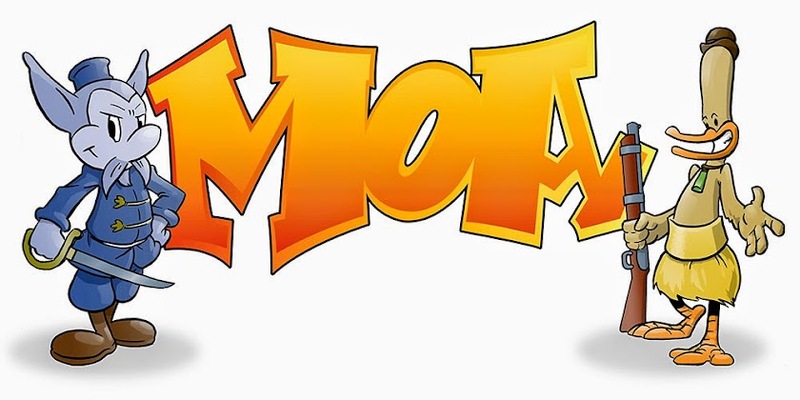 Just paid for the printing of Moas 2. Will be selling for $10 at Armageddon. I will be at the Hamilton event at the NZCC stand for a time. Not sure which day yet, so will update as information comes to hand. 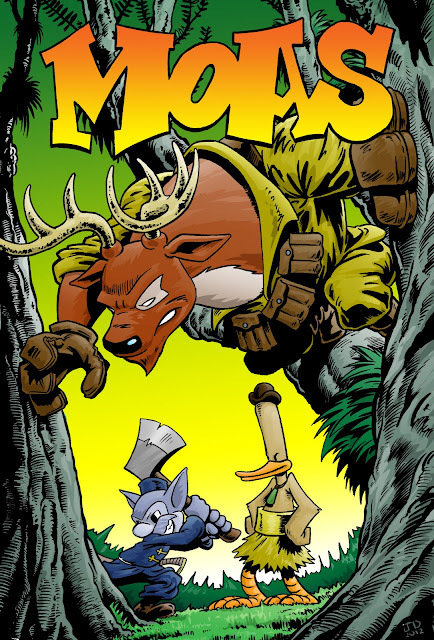 Anyway, here is a coloured version of the Moas 3 comic. Not sure how I feel about the colours. I may adjust them to reflect a more sinister mood. Enjoy. Cheers Ben. I've got some copies of issue 2 available. Might be a while before issue 3 is ready. Get one off me the next time we catch up.